What a shot! I’ve always wanted to visit that place. Looks magical. Thanks Bijan! 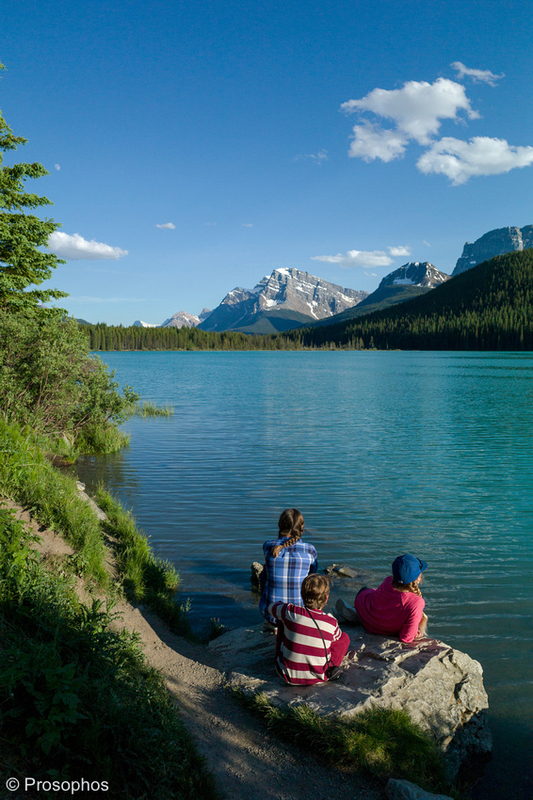 This sort of view can be had almost anywhere in Banff… you should visit. FYI, almost all of my images from the “Great Canadian 150th Birthday Trip” ( https://prosophos.com/category/the-great-canadian-150th-birthday-trip-to-alberta-2017/ ) were taken in Banff (for example, all the Lake Louise, Lake Minnewanka, Sulphur Moutain, etc. images). FYI #2… visiting Banff was a childhood dream of mine so I am grateful that I finally had the chance.